I found an excellent video tutorial about android development on Youtube. And i am sharing that beautiful video tutorial with you. I am sharing you a series of java tutorials which is uploaded on Youtube uploaded by AllTutorials4U. A wiki implementation based on the Git, a Distributed Version Control System, is the academic project done by me during my MCA. 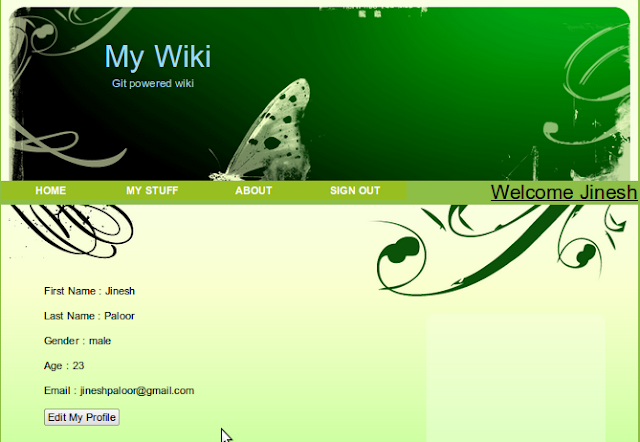 It is a completely open source tools oriented wiki engine that has many powerful capabilities. 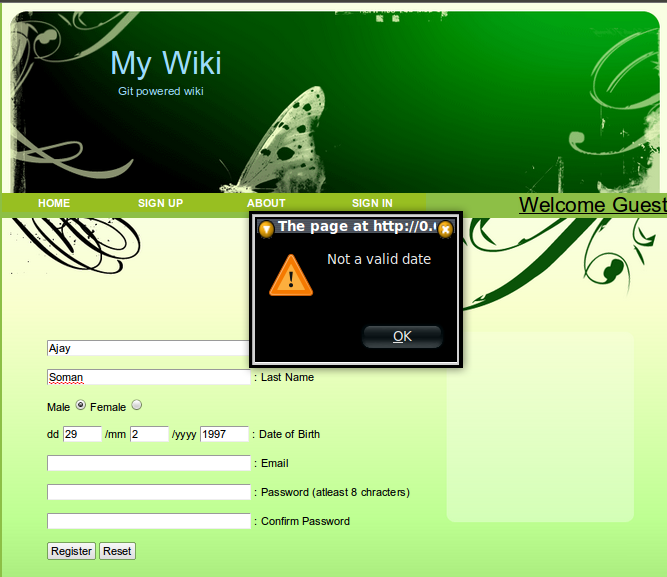 We know, a wiki is a collection of various articles contributed by various writers around the world. There may be chances of updating an article with unwanted or abusing data. So we may need to revert the modified article to its previous state. We generally use a version control management system for that purpose. I used Git in my project for that purpose. As Git is a powerful DVCS (Distributed Version Control System), the wiki engine is more efficient to keep track of the versions. Git is a open source tool that is developed by the Linux developer team. Its more efficient with its powerful commands. I am using SQLite3 as the database. Webpy is the framework used here. HTML and CSS is used for the user interface. Python is the language used to write the wiki engine. Markdown style is used for writing the articles. The project is completely developed under Linux platform. Here is some screen shots of my project. You can read following articles regarding my project. There are many useful resources around the web that will be helpful to every computer geeks. I am sharing some of such useful amazing video resources here. Khan Academy is a website that gives such video lessons about different topics. Here i am sharing computer related video lessons, mostly related to Python. You can view and download them at free of cost. We know, Linux is a Unix like system. For more advanced reference purpose on Linux, and for mastering the Vi editor, i am giving you the Unix edition of Linux tutorials. Enjoy the free download. I think you have enjoyed my Linux tutorial download links for beginners. Now i am giving you the tutorials for Red Hat distribution of Linux. Download Linux tutorials which will be helpful to beginners. It is given in different topics. Advanced Linux tutorials will be added soon. Here i am giving you excellent tutorials to master this tool. After my post, VB.Net tutorials - Beginner's Edition. Now i am giving you some advanced tutorials for learning the VB.Net. Download them from the links below. You can download a good tutorial for AJAX here. Download the VB.Net tutorials here. These are 14 chapters that will expertise a beginner. Here is the direct download links.